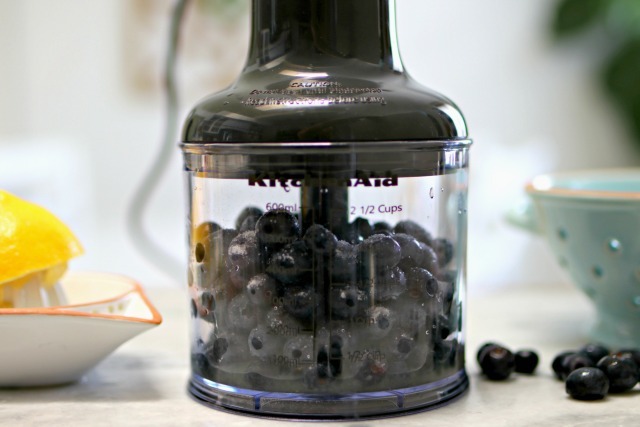 Fresh blueberries are among my favorite things in the world, and I love using them to make fresh blueberry puree for cocktails! It’s so easy and adds so much flavor to drinks! 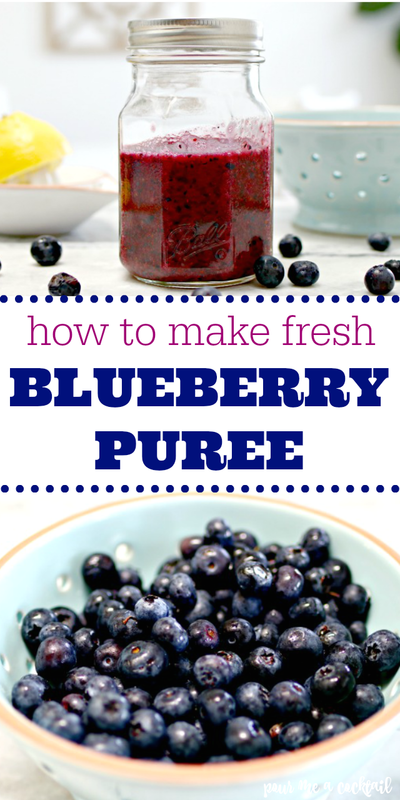 What is in Blueberry Puree? 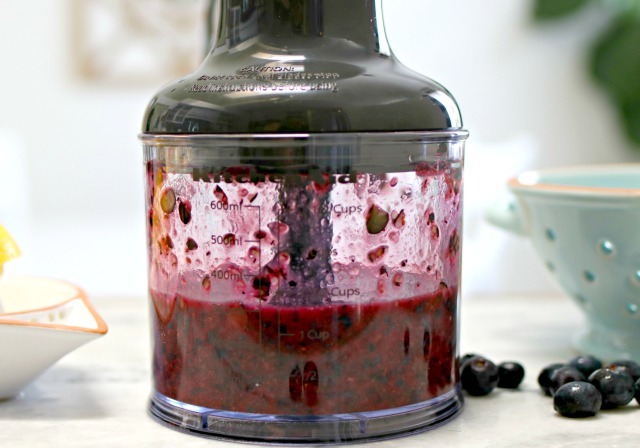 How Do You Make Blueberry Puree? 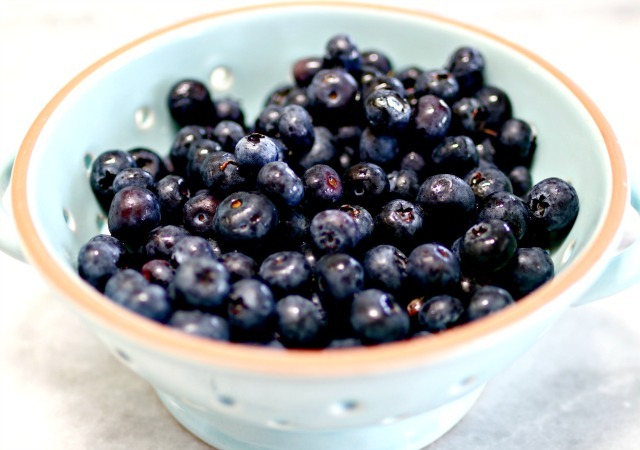 Add the fresh blueberries, lemon juice and sugar or simple syrup to a blender and blend until completely pureed. 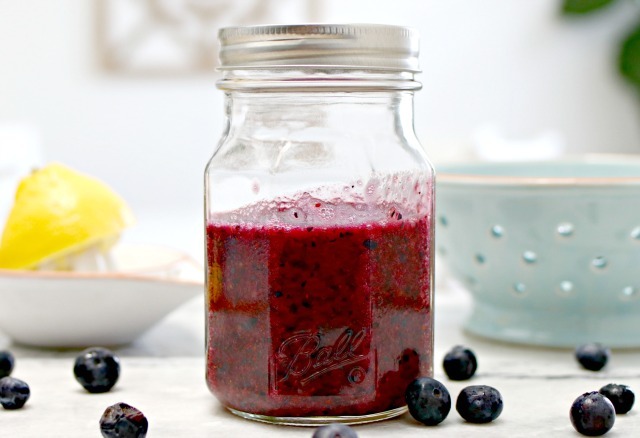 Once your blueberry puree is as thinned out as you’d like, transfer it to an airtight jar or container and store in the refrigerator for up to a week. 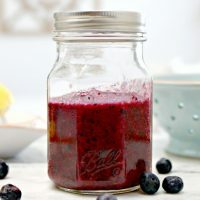 I love to use this fresh blueberry puree in cocktails, but it can also be used in desserts, smoothies and even as baby food. You can substitute fresh purees for sugary store bought syrups and really make your cocktails so much more fresh tasting. It’s easy to do the same technique using strawberries, blueberries, mangos, bananas and peaches. Add all ingredients to a blender and blend until completely pureed. 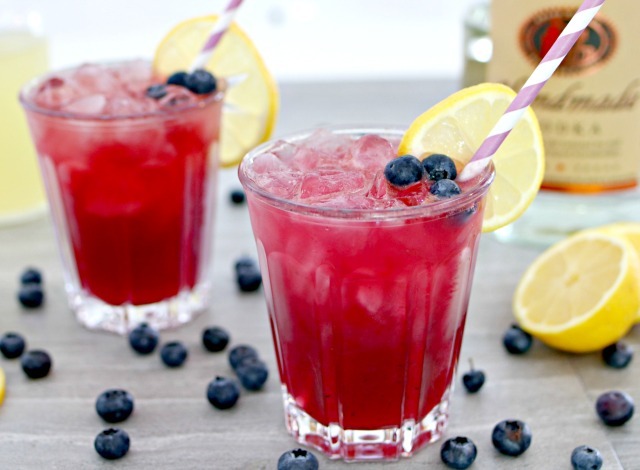 One of my favorite cocktails that includes blueberry puree is this Boozy Blueberry Lemonade. It’s the perfect drink for summer, and it’s sooo fresh! Homemade Sweet and Sour Mix is so easy to make and adds a ton of fresh flavor to homemade cocktails. 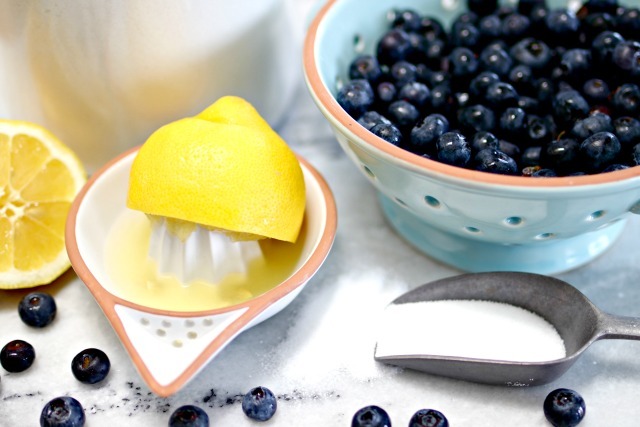 Once you try this easy recipe, you’ll never buy that store bought mixer again! 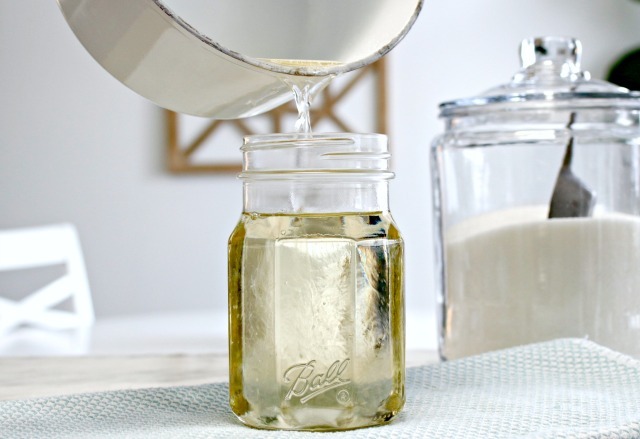 This Homemade Simple Syrup Recipe will definitely kick your cocktails in to high gear! 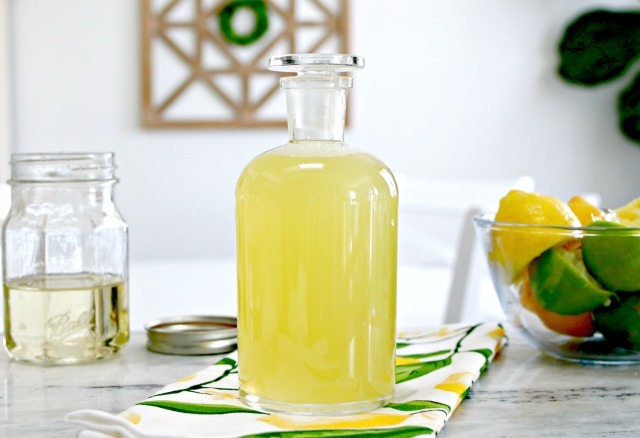 You can even infuse it with different flavors like vanilla, lemon and so much more!